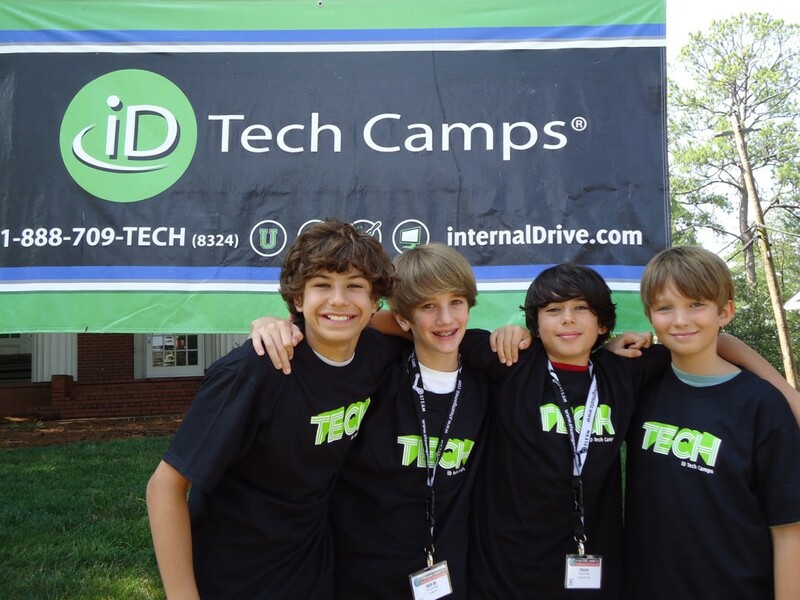 I have found a really super cool summer camp! This camp has a lot of locations so be sure to check out the website to find one closes to you! I love these! I am getting some for my 6 year old. Yes, I know she is a little old but left shoe right shoe is still an issue. 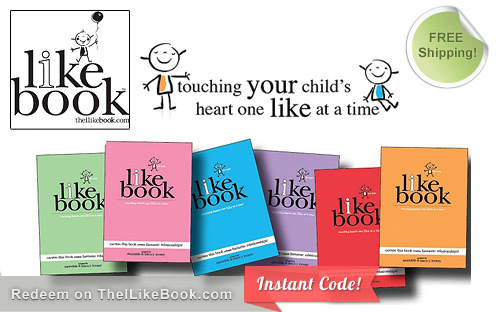 $9 for a Fun and Thoughtful "i like book" from theilikebook.com 50% OFF! I was contacted by Sandy Arnett to tell people about her story dealing with Alzheimer’s. I’m walking to help reclaim the future for millions. By participating in the 2011 Alzheimer’s Association Walk to End Alzheimer’s™, I’m committed to raising awareness and funds for Alzheimer research, care and support. 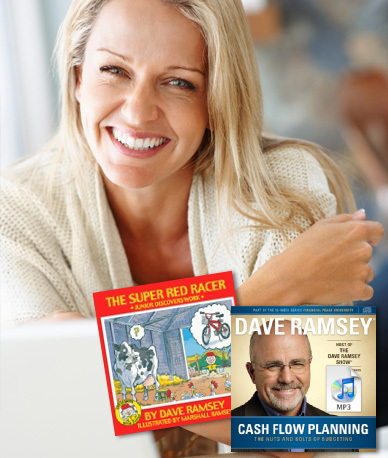 Dave Ramsey - Two Invaluable Money Lessons for a Buck! 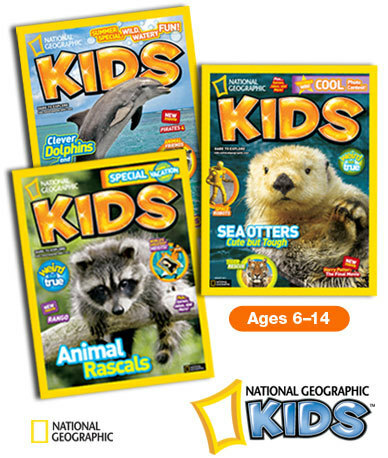 $7 for One-Year Subscription to National Geographic Little Kids ages 3-6! 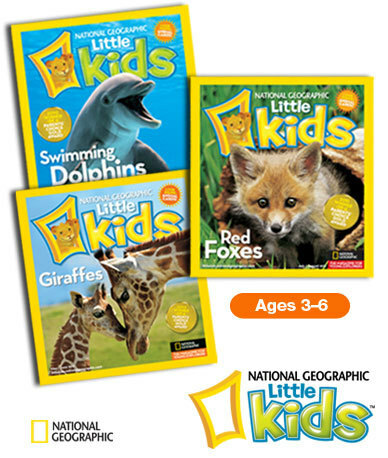 Give your little explorers a head start with a subscription to National Geographic Little Kids. Winner of a Parents’ Choice Gold Award for the past four years, it’s specifically designed for preschoolers. The deal is for $10, use coupon code NATGEOLK3 and get $3 off making this deal $7! Give your young explorers a learning advantage with a subscription to National Geographic Kids. 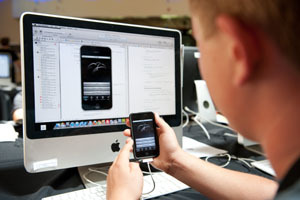 Winner of Parents’ Choice Gold and Silver awards, it’s specifically designed for school-age children. $12 for this deal, use coupon code NATGEOK4 and get an additional $4 off! These would be amazing Christmas gifts or great for Birthdays too! 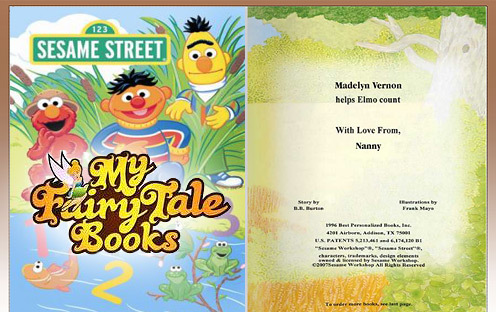 What child would not love to have a book about them and their favorite characters! Hey Buddy!, I found this information for you: " for Rock 'N Learn 2 DVD set 75% OFF". 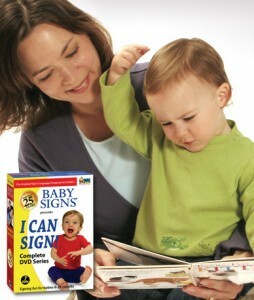 Here is the website link: http://centraltexasmom.com/5-for-rock-n-learn-2-dvd-set-75-off/. Thank you.